Prelude to Love is now available in Audio from Audible. Check it out here. I’m at Nic Starr’s sharing my soundtrack – with youtube links – for Prelude to Love. Thanks for hosting me! You can read the post here. Don’t forget to enter the rafflecopter giveaway. I’m at Anna Butler’s blogging about writing a contemporary as part of my Prelude to Love tour. Thanks for having me. Read the post here and don’t forget to enter the rafflecopter giveaway! 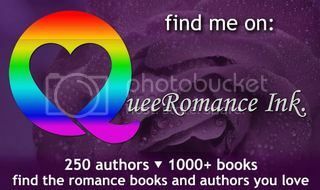 I’m at the Dreamspinner Press Blog as part of my tour for Prelude to Love with a scene commentary. Thanks for hosting me. Read the post here and don’t forget to enter the rafflecopter giveaway!